A very nice lookin’ giant robot. This still isn’t quite a full introduction to the show, which, it’s worth noting, will feature writing from former io9 employee Evan Narcisse—Rooster Teeth is keeping a lot mysterious—but it’s our best look yet. 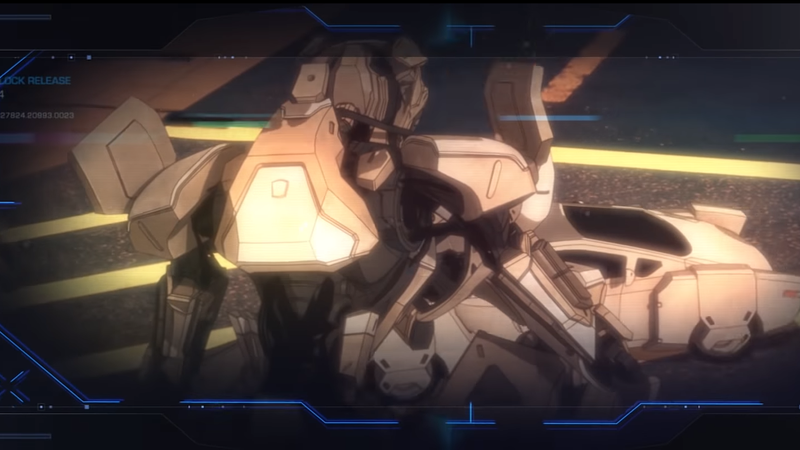 Featuring the voice of David Tennant as a snarky scientist, it introduces us to some robot action and some hints at the dark premise: a losing war, experimental endoskeletons (read: mechs), and controversial choices in pilots. Also, the visuals look snazzy. How Could We Not Feature an Art Exhibit Filled With Robots and Monsters? Prepare To Have Your Mind Blown By Some Absolutely Incredible Mecha Concept Art!